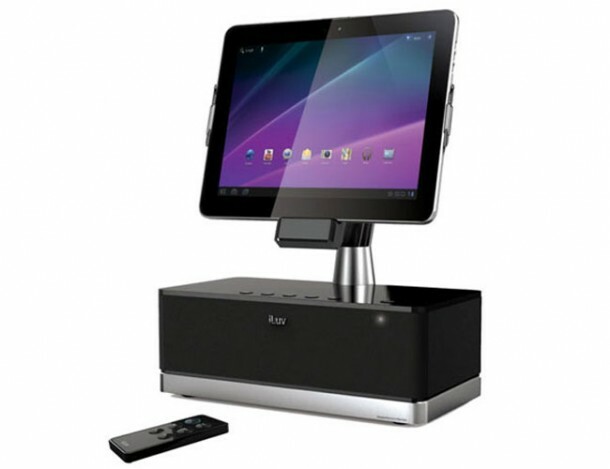 iLuv iSM524 ArtStation Pro is an audio dock for Samsung Galaxy Tab users. The appearance of a special dock for the Samsung tablet indicates that Samsung Galaxy Tab products classified as best-selling on the market. 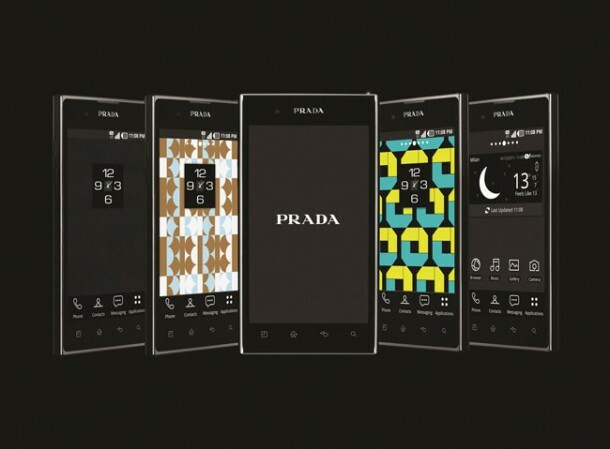 LG Prada 3.0 is a collaboration between LG and PRADA in the production of Android smartphone, this time has a thinness of 8.5mm, and runs on OS Gingerbread. 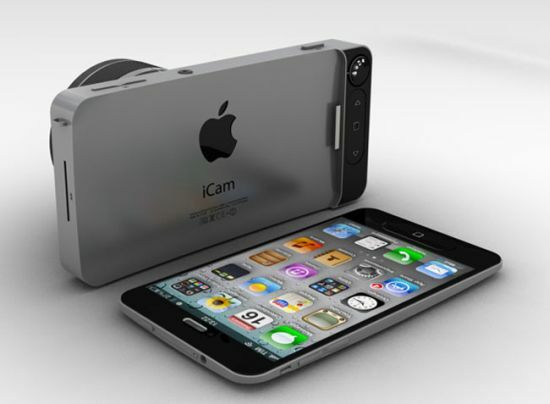 iCAM case is a design concept from the ADR Design Studio which has a fun and fantastic concept for an iPhone case. iCAM case will transform your iPhone into a camera that is more clever and sophisticated with a removable lens capability and the presence of small screen on the front that is similar to a digital camera Samsung's pocket.